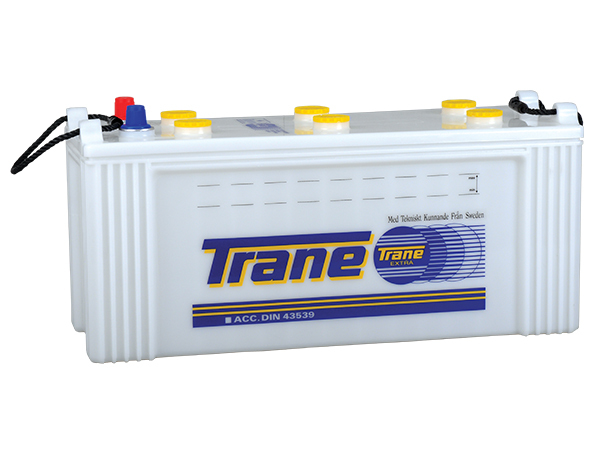 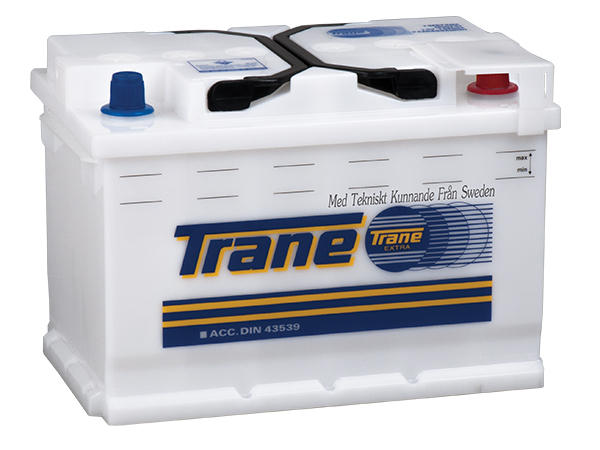 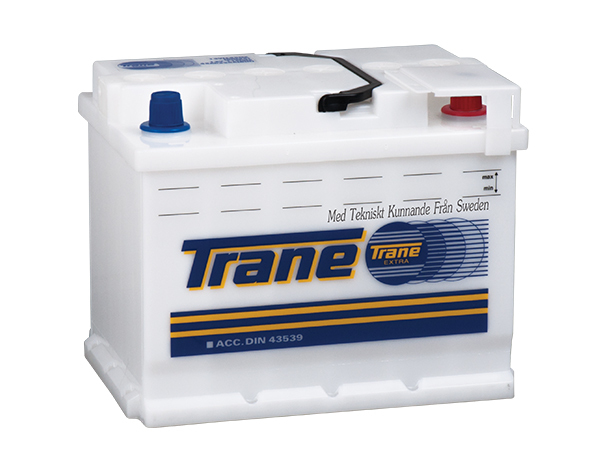 The Classic TRANE Dry Charged Low-Maintenance battery which is fortified with Selenium remains fresh and ready for starting for years. 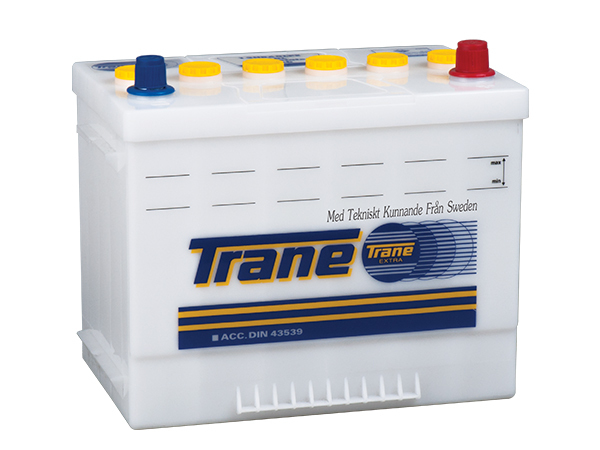 No heat will occur after filling with electrolyte. 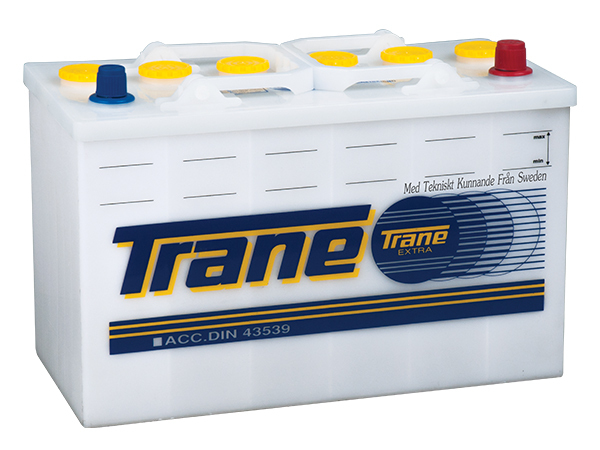 This is because the TRANE Dry Charged battery plates are protected with a layer of special, patented chemical which will keep the plates free from oxidation caused by the oxygen in the air. 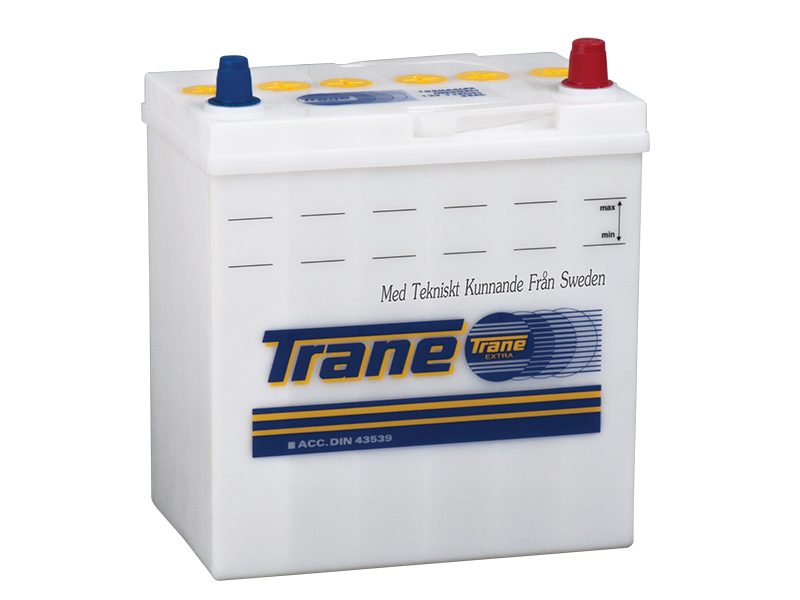 This special chemical layer can be removed only when it comes into contact with the sulfuric acid electrolyte, thereby insuring the always excellent plate protection during storage. 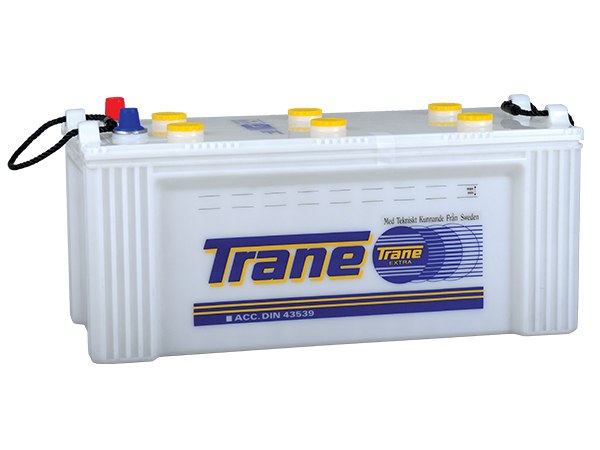 However, as soon as the special protective chemical is removed, the battery will work as a fresh and energy-filled battery. 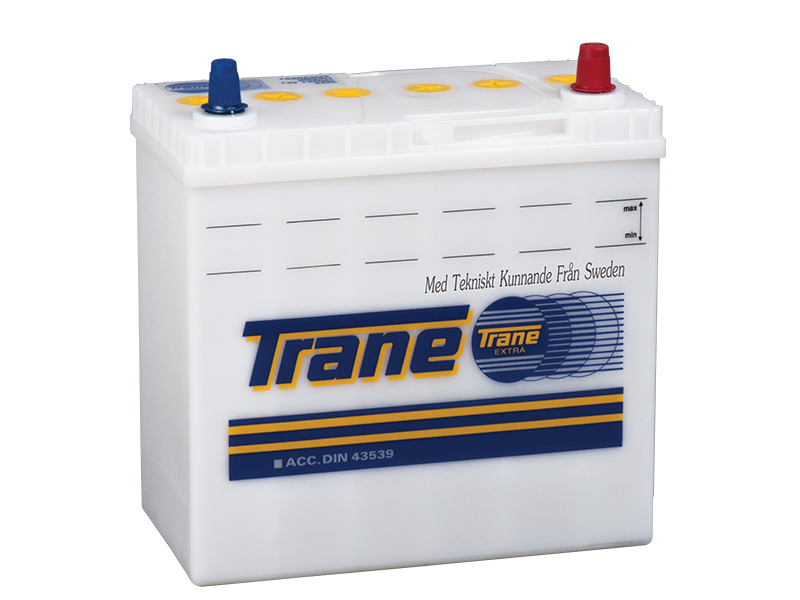 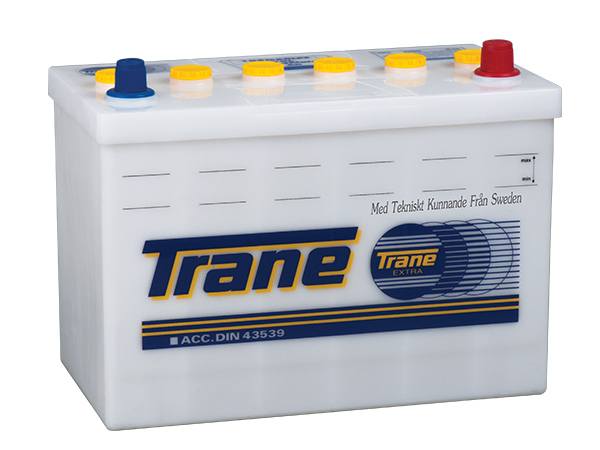 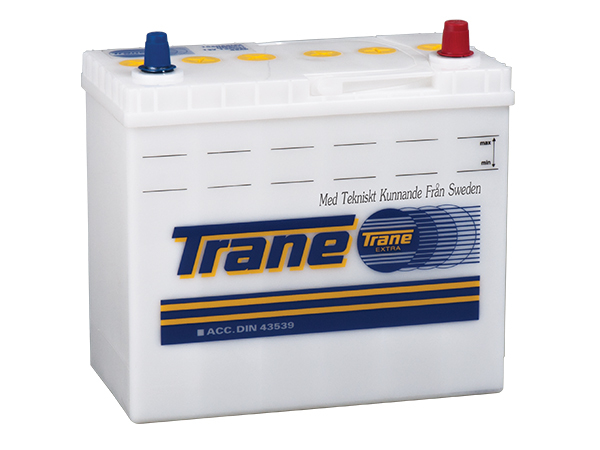 Furthermore, the TRANE Dry Charged battery plates utilize a very low level of Antimony and an ideal dosage of Selenium additive to ensure very low water loss as well as a very long service life.